A woman has filed suit against Emory University Hospital, Atlanta alleging that doctors left a camera in her body during an organ transplant. According to the suit, Lacrystal Lockett of Stone Mountain went into surgery on Dec. 17, 2014, for a kidney and pancreatic transplant. “As a result of Defendants’ negligence, Plaintiff Lacrystal Lockett suffered undue hardship through additional surgical procedures and has incurred medical expenses as well as significant pain and suffering, future pain and suffering, and lost wages,” the suit alleges. 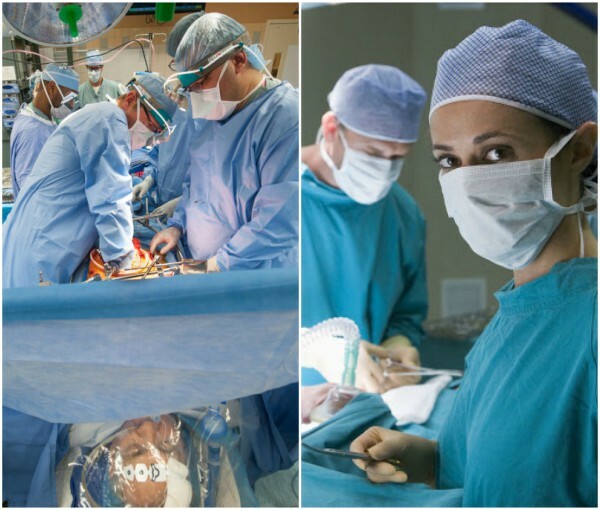 0 Response to "Woman sues hospital after finding camera in her body months after surgery"